The enriching urban life surrounding Abiitan means access to endless opportunities that allow residents to live well- the way they define it. Arts and culture, educational and wellness opportunities, walking, biking, sporting events, musical events and concerts, shopping and endless social and cultural opportunities means residents can pursue their passions and continue to expand their horizons – within a community that provides a plan for their future. Abiitan Mill City is full of opportunities to expand your mind through learning, arts, theater and more. 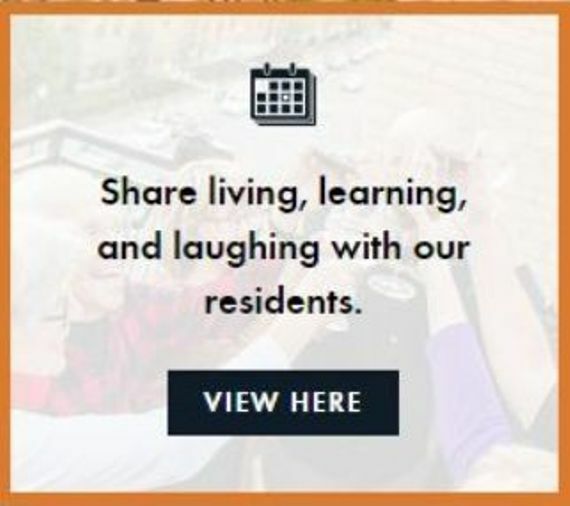 We proudly partner with local institutions such as University of Minnesota’s Osher Lifelong Learning Institute (OLLI), to offer residents the opportunity to attend lectures and classes in subjects that spark your interest. Our partnerships with MacPhail Center for Music and Guthrie Theater will give you the chance to appreciate music and theater in new and exciting ways. The 2,000 square foot fitness center within Abiitan boasts use of the G-Werx system to help you get your muscles working. The center offers one-on-one personal training so you can learn what works best specifically for your body. 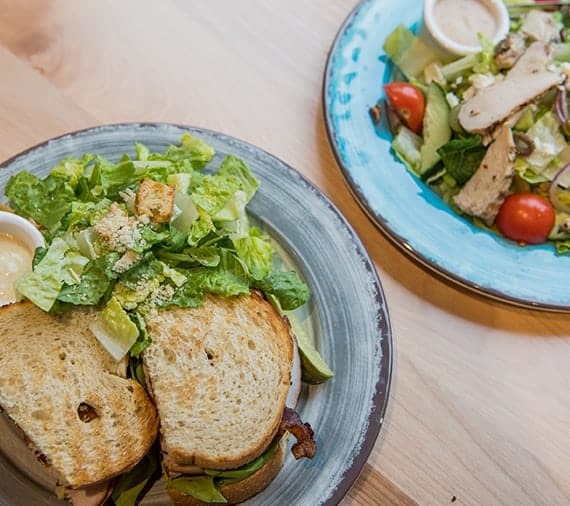 With two dining options within the Abiitan, fueling your body with proper nutrition is a piece of cake… or maybe a plate of vegetables. 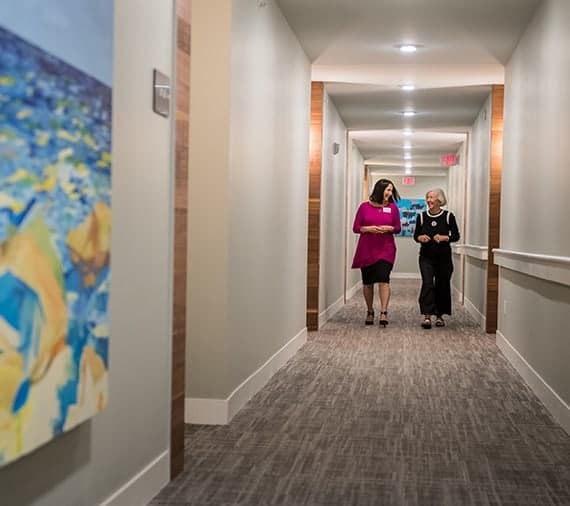 Art is everywhere within Abiitan Mill City, from the walls throughout the building to the carefully curated collections the residents are proud to showcase. If the art here isn’t your cup of tea, just wander the city nearby and you are sure to find a museum or art gallery to suit you. 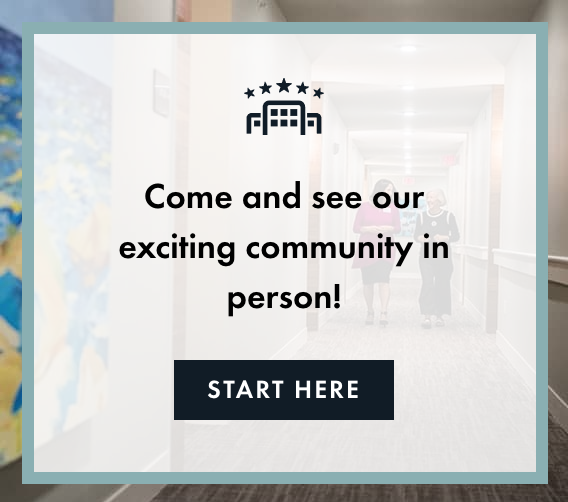 In addition to all of these great options, don’t forget to check out the full social calendar that Abiitan has for its residents. From social events to painting and other hobbies, you get to choose the options that best fit into your lifestyle. 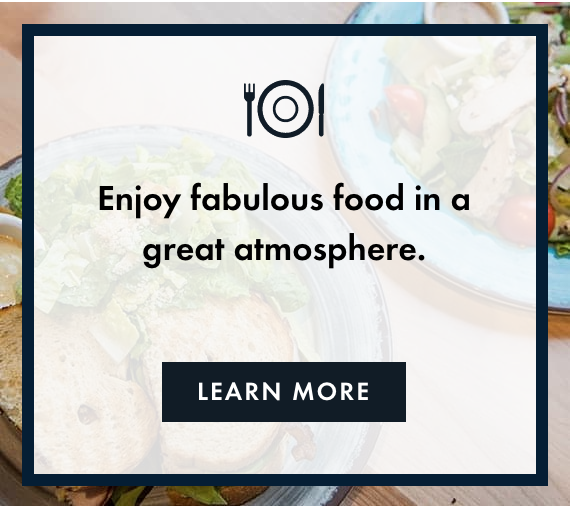 Being located in historical Mill City, you have access to all that makes our area great. 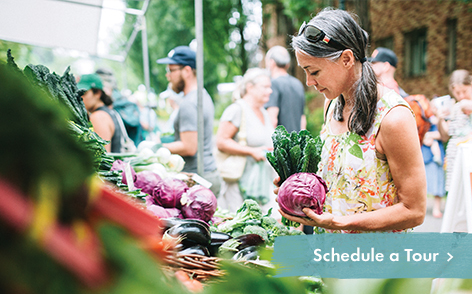 You could spend your day attending a sporting event, buy fresh produce and goods at the farmer’s market, expand your horizons at the art and history museums, enjoy the various outdoor parks and walking trails, take in a play, enjoy shopping for your friends or loved ones or a treat for yourself. 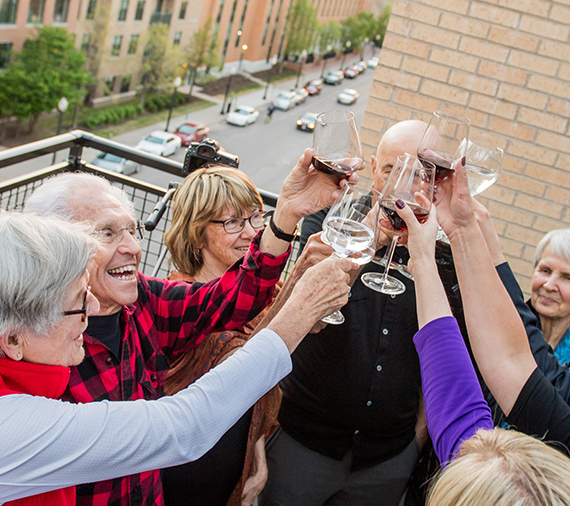 Truly the opportunities to enjoy Mill City year-round are endless, all in close proximity to your home. When your loved one needs extra help, Abiitan is ready to be your partner in caring for them. Everyone deserves to own their own journey with dignity and respect, and we are happy to help them live well. With skilled nursing and the Ecumen Awakenings™ Memory Care program, your loved one will find enriching activities and oportunites with the benefit of living well without worry about the future. Read more about our Assisted Living and Memory Care options at The Terraces at Abiitan.